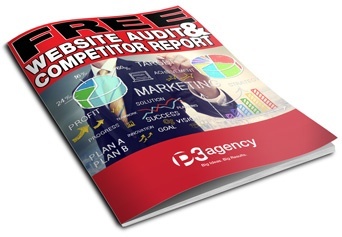 Get a Free Website SEO Audit and Ranking Report Today! Does Your Website SEO Have You On Page 1 of Google? 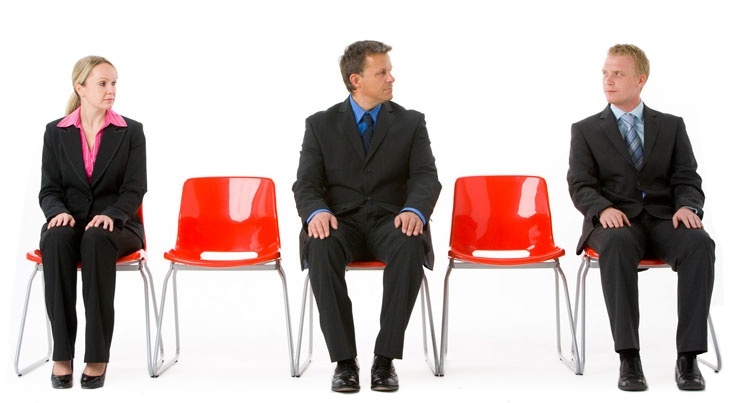 Are you getting enough leads and new customers? If not, you've come to the right place! Thanks for your interest in our complimentary Enterprise-Level Website SEO Audit. We're currently offering this for FREE, so we encourage you to learn additional ways to improve the effectiveness of your website and how it competes in the search engines. If you'd like us to look at how your competitors measure up, we can also include an additional Business Intelligence Report to show what they might be doing that you're not. The report will help you identify areas for improvement, which you can then use to make the necessary adjustments to improve your position. Give us a little time to analyze your site and review your competitors, we'll then email you a report with our findings. If you make the improvements, you can expect your site to perform better in the search engines, and generate more business for you!